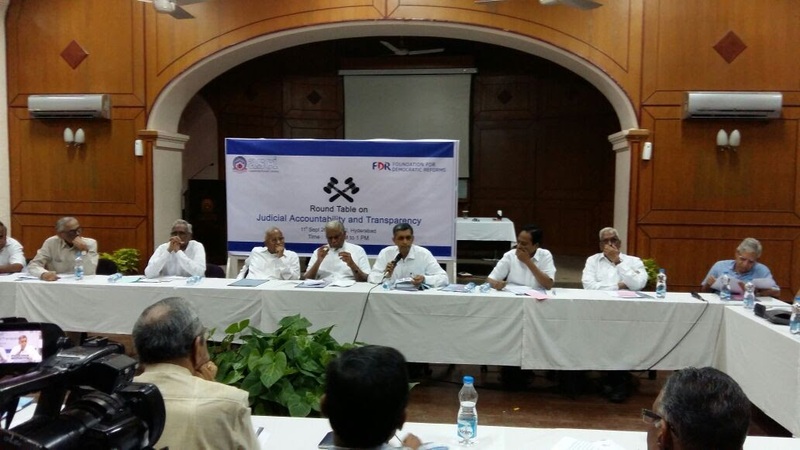 FDR in collaboration with Administrative Staff College of India (ASCI) organized a Round Table on “Judicial Accountability and Transparency” on 11thSeptember, 2016 at ASCI, Hyderabad. The round table focused on the need to ensure transparency and accountability in the judiciary. Eminent persons from judiciary, administration, academia and media participated in this event chaired by Shri K.Padmanabhaiah, ASCI Chairman. The event was moderated by Dr.Jayaprakash Narayan and prominent participants at the event were Shri P.S.Ram Mohan Rao, former Governor of Tamil Nadu; Shri Mashava Rao Kaki, former Chief Secretary, AP and former State Election Commissioner; Shri A.Lakshman Rao, former Chief Justice, Allahabad High Court; Shri Kalanidhi Satyanarayana, former Law Secretary, AP; Dr. Kamal Kumar, former Director, National Police Academy and others who gave their opinion and suggestions on the issue. FDR and Loksatta in association with Public Health Foundation of India have organized a national level roundtable on universal healthcare. This one-day event engaged eminent policy makers, health professionals and economists. The event started with a brief presentation of the proposed healthcare model followed up with specific issue-related sessions. 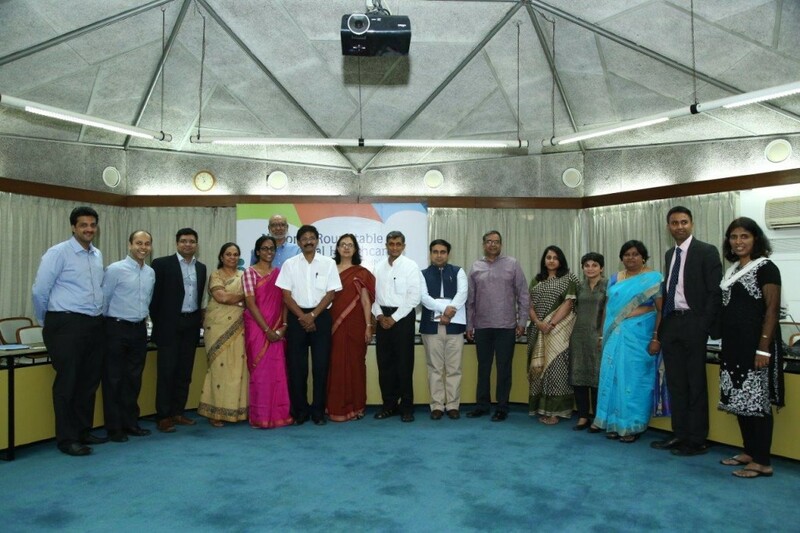 The feedback from the Roundtable was taken in and a modified presentation was made to the NITI Aayog on 25th April, 2016. At the primary care level, a family physician for everyone as the first point of contact, with choice and competition. At the secondary level, integration and expansion of RSSY by contracting small pvt. Nursing homes with complete choice and competition. Tertiary level, district and teaching hospitals where treatment is provided on referral basis. Presentation for the Roundtable. Click here. Presentation for NITI Aayog. Click here. 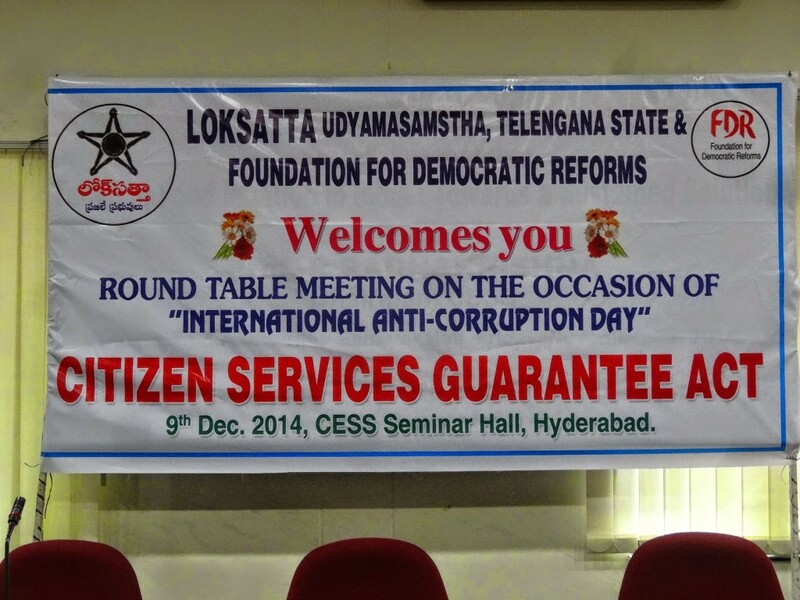 Context: Foundation for Democratic Reforms has been advocating the cause of Citizen’s Services Guarantee Act since 2001. 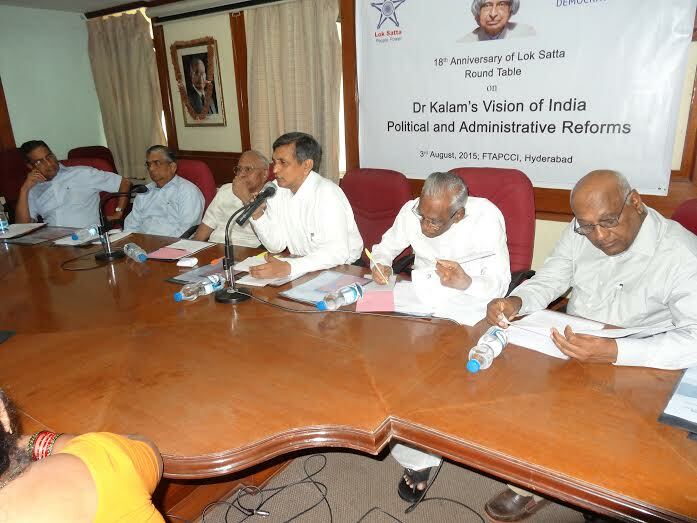 The Roundtable on Citizen’s Services Guarantee Act was an advocacy effort of Lok Satta/Foundation for Democracy Reforms to examine and improve the scope of the long-pending legislation on Right to Services. Description: This Round table has engaged eminent law makers and bureaucrats and opinion makers in the debate on widening the scope of this legislation, examine the content in the bill for improvement on rewards, penalties, grievance and convergence issues.